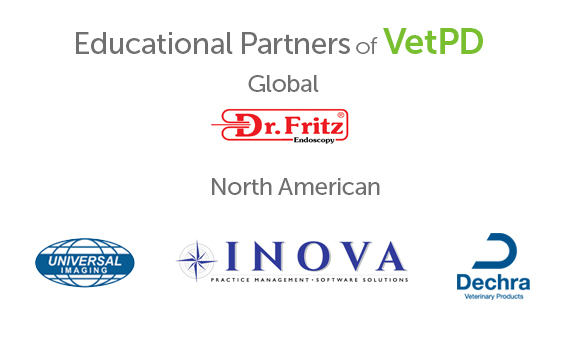 We hope our veterinary colleagues can join us! *Please note: Our website system forces us to include a start time on event listings; the time listed above may change for this event. Thank you.